Today’s Manicure Monday post is a gorgeous spring lavender, Revlon’s Gum Drop scented nail polish. 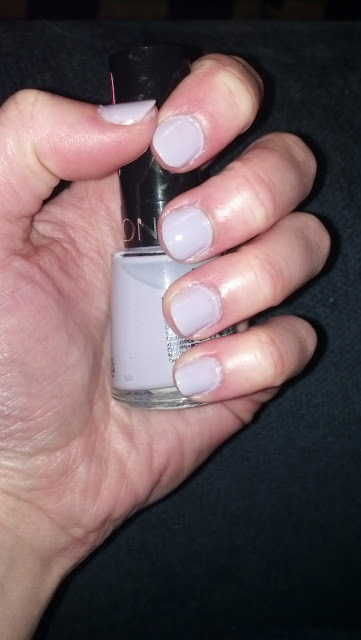 This polish smells kind of like grapes and is thin so I would recommend three coats. 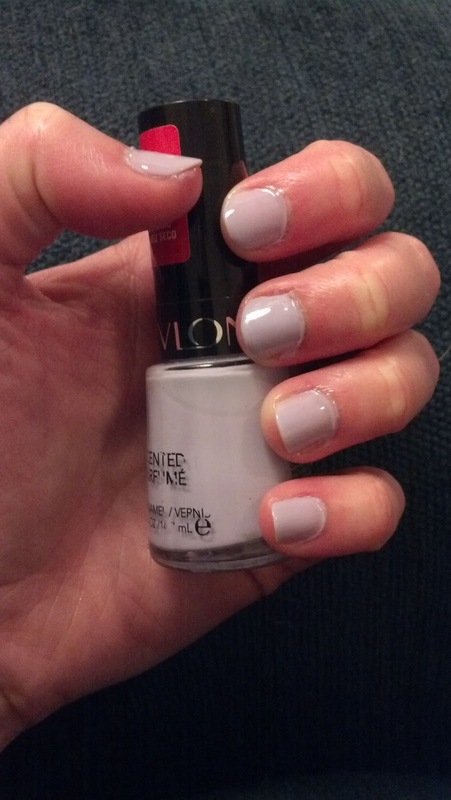 Perfect spring polish.